Game & Talk Ep. 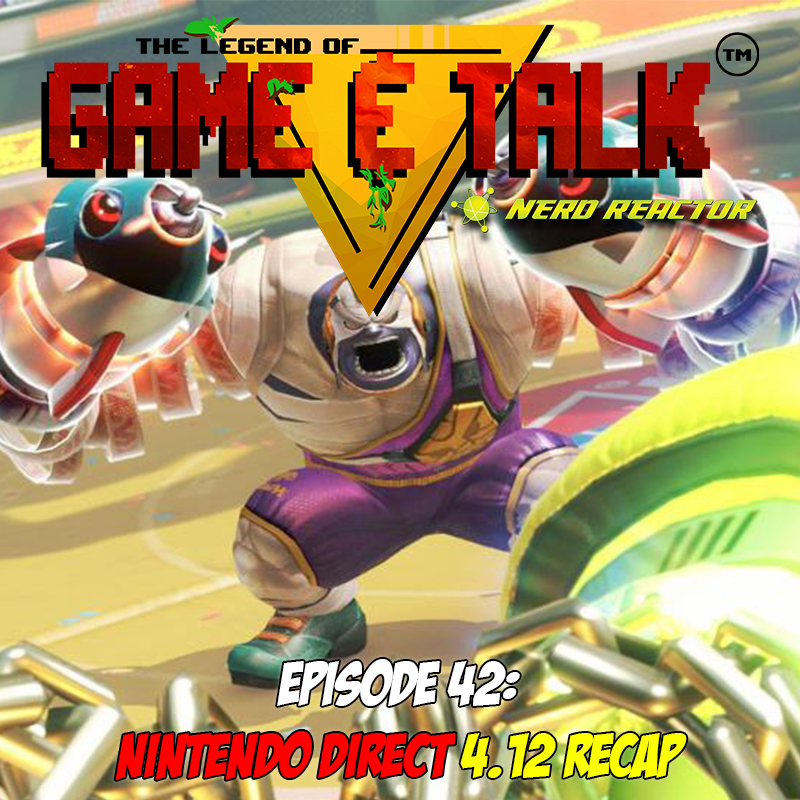 42: Nintendo Direct 4.12 Recap and Dark Souls III Giveaway! Nintendo had their first Direct Presentation in a while last week, and they had a lot of little things to share about the Switch and 3DS. We take the time to go over each and every little thing on their checklist while we also talk about Battlefront II’s single-player and DLC plans (or lack thereof). Also, GIVEAWAY TIME! Courtesy of Bandai Namco, we’re giving away a copy of Dark Souls III: The Fire Fades Edition for PS4. For details on how to win, be sure to listen on SoundCloud down below (we promise it’s not too far in)! We’ll also have other options on NerdReactor.com to win other copies of the game, so stay tuned for more info! We’re also available on iTunes and Google Play. Beware of foul language!